is an acrostic for pcm. 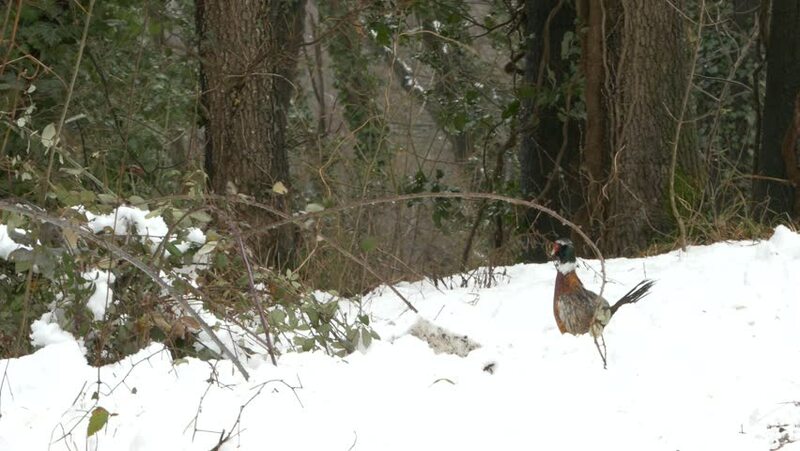 Video footage: Male Pheasant walking in the snow (Phasianus colchicus mongolicus). Native ungraded file Cinelike D.
What does Phasianus colchicus mongolicus mean as a name of something? Phasianus colchicus mongolicus is a subspecies of Phasianus colchicus, described by Brandt in 1844. Go to the thesaurus of Phasianus colchicus mongolicus to find many related words and phrases!